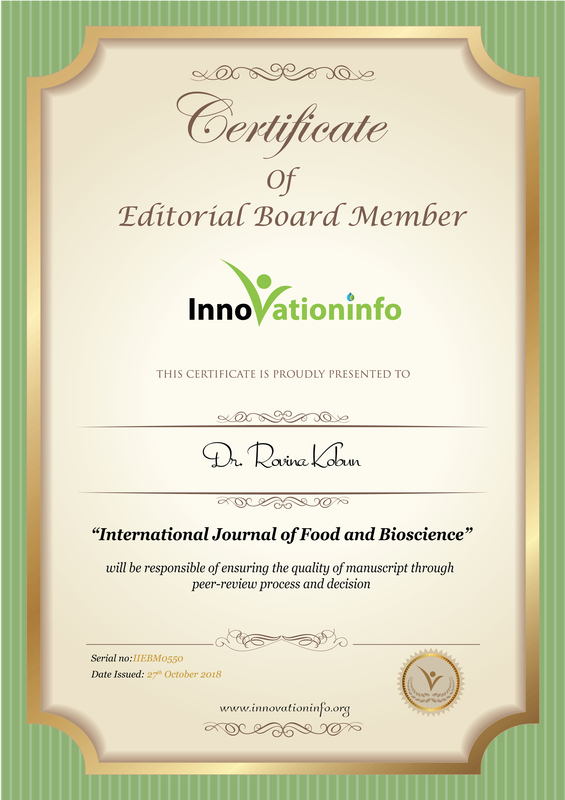 Research Interest: Food bio- and chemo-sensor, food chemistry, food nanotechnology, analytical chemistry, nanomaterials. 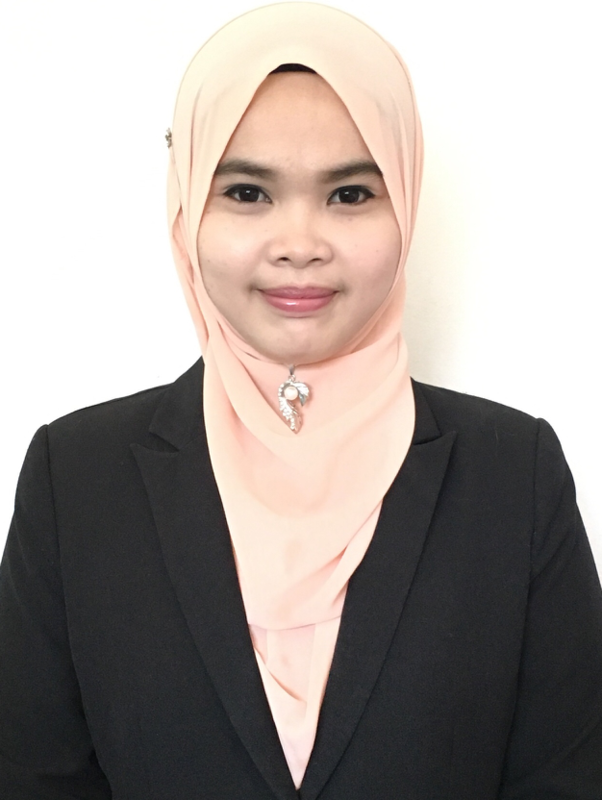 Biography: Rovina Kobun, senior lecturer and researcher at Department of Food Technology and Bioprocess, Faculty of Food Science and Nutrition, UMS Malaysia. She is also member of the Biosensor Research Group at the UMS Biotechnology Research Institute. She has involved in varying types of research areas such as chemo- and/ bio- sensors, optical sensors-based research, and removing the heavy metal ions from sediments and wastewater. She is an experienced food and nutritional scientist with over 20 publications (papers been cited 183 times, with an H-index of 7) on advanced food detection techniques. She had experienced became reviewer in journals and book chapters published in Elsevier and Springer. She had been obtained several research awards medals in competitions for research and innovation held at the National and University levels, Her research findings have significantly contributed in national and international arena and have been reported by some broadcasting stations as well as highlighted in various printed news agencies.